They act as a daily reminder for strength, positivity and inner peace. 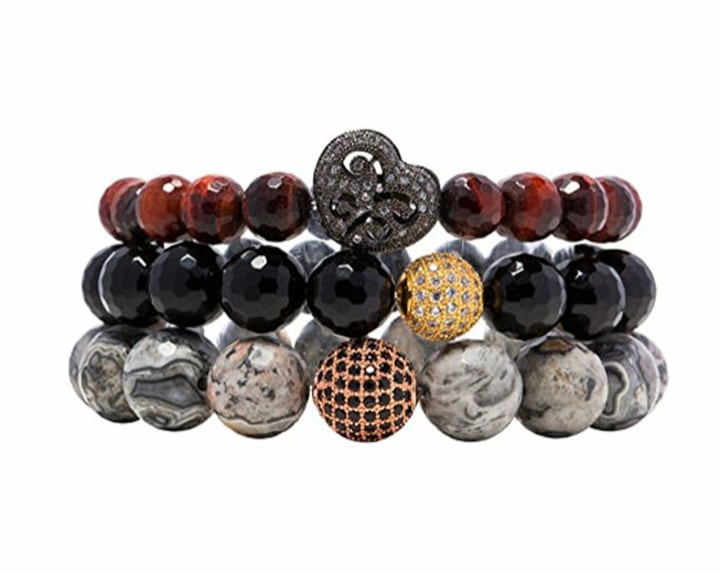 Today only, Soul Journey Jewelry is offering 30 percent off their bracelet bundles that originally retail for $70. No discount code needed! 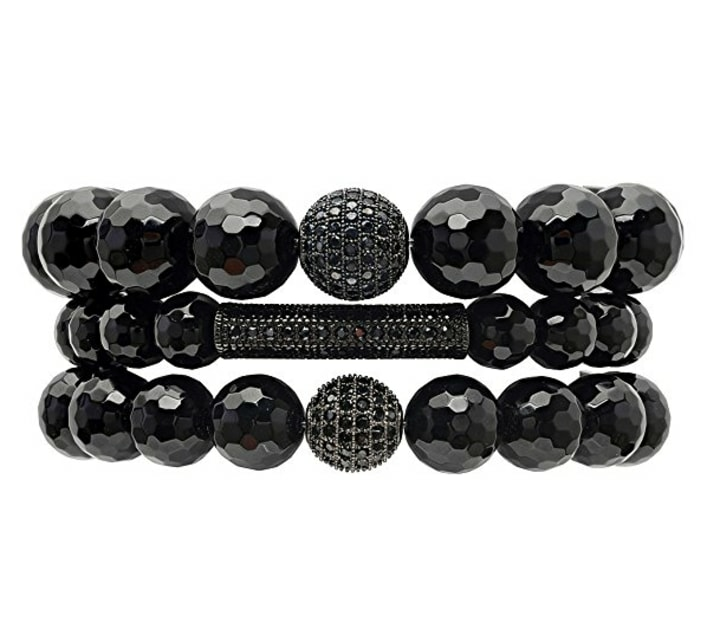 Let these bracelets add a touch of positivity to your life! Soul Journey Jewelry believes that gemstones can harness and redirect energy and handcrafts their designs with this in mind. The all black piece is said to release negativity, the piece with a heart is said to help with inner strength, balance and positivity, and the one with the turquoise bead is for tranquility. 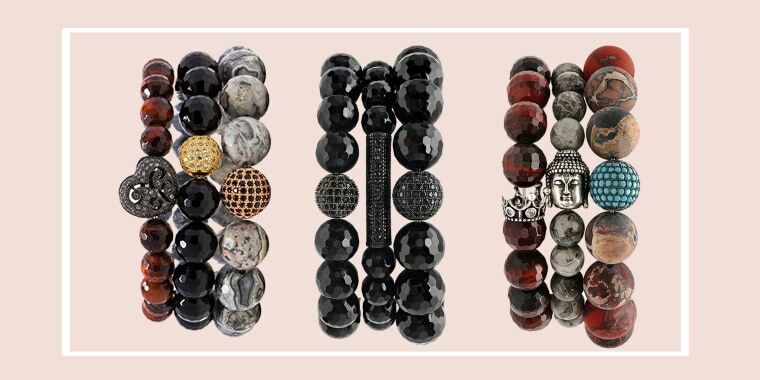 Whether you buy into the folklore or not, there's no denying the beauty in these stacked bracelets. 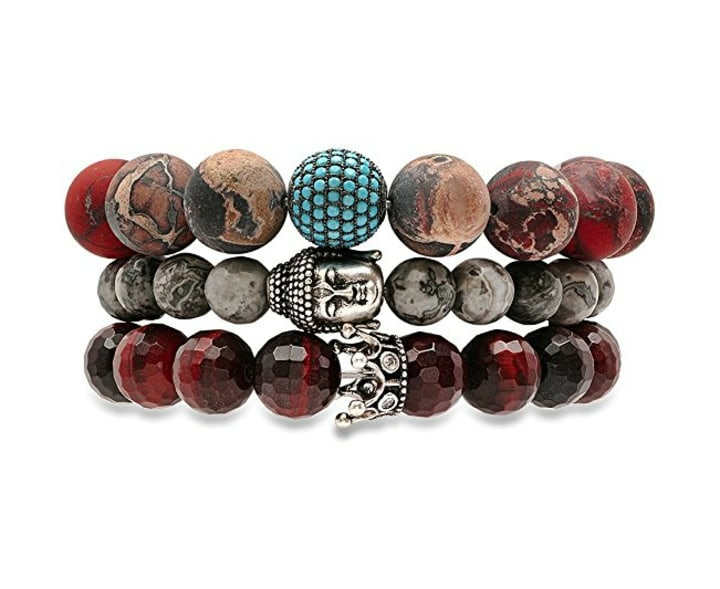 They make a great accent to any outfit and can act as a daily reminder to slow down, think positively and find your inner peace.